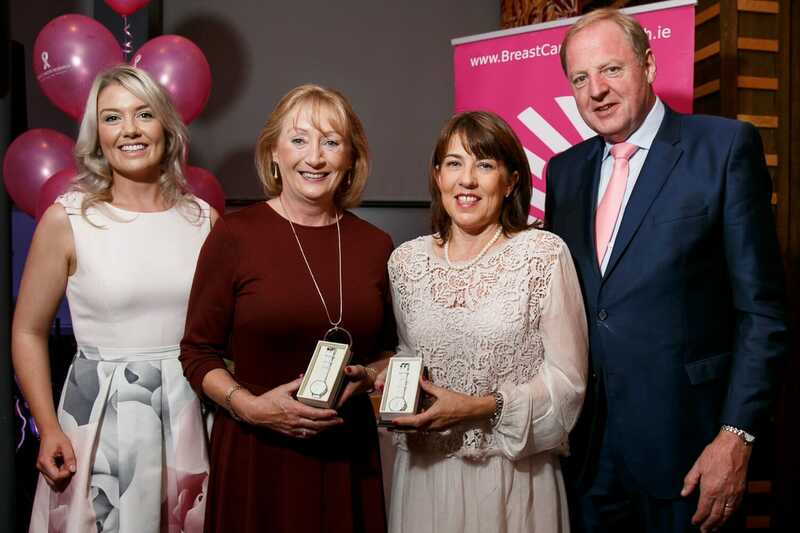 The 2nd annual National Finals of the Play in Pink day in aid of Breast Cancer Research was held at the Galway Bay Golf Resort last Friday. The ladies braved the Atlantic sea breeze to play the wonderful challenging Christy O’Connor designed championship course. Players from all over Ireland qualified for the event through various Play in Pink days with over 35 clubs from Ballycastle to Waterville and Youghal to Galway represented at the final. Mary O’Donnell and Michelle Whelan (Hollystown GC) won first prize on a rare day when all were winners. The best gross was won by Irish Senior International Gertie McMullen and Geraldine Ryan (Island GC). We’re already looking forward to getting our pink on for next season already. Well done all! Sodom and Gomorrah in Phoenix, are they doing it right?